Instant Wrinkle Reducer by Skinception, which has a peptide found in Botox and comes with hyaluronic acid, which complements each other for stunning results. 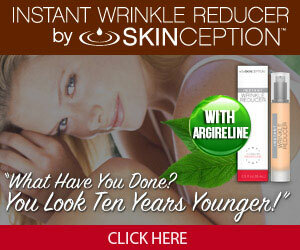 Just apply Instant Wrinkle Reducer and your wrinkles vanish for up to eight hours. That makes it perfect for nights when you want to go out, or for a morning application before you head to work. It gives you a leg up too if you feel it’s important to look vibrant in your career. Like you’d expect with that name, it gets rid of wrinkles right away. That’s because it has a peptide found in Botox, called Argireline, which freezes facial muscles temporarily deep within the skin and prevents them from contracting. This is the same principle in action as you’d get with Botox injections, and they’re magnified by the hyaluronic acid, which helps moisture retention and makes skin look plump and youthful. It’s pretty simple. When you use Instant Wrinkle Reducer, you get up to 8 hours of fewer wrinkles. 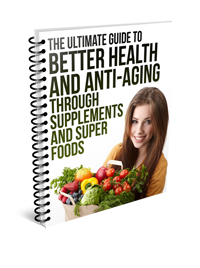 You’ll look young and vibrant in that time thanks to this formula from Skinception – one of the most respected names in the business, with products like Kollagen Intensiv and Intensiv Stretch Mark Therapy. The magic’s in the formula. 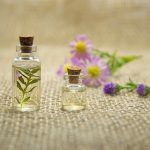 That magic centers on that peptide found in Botox, called Argireline, which has the same mechanism of action as that $800 per injection anti-aging treatment we’re tired of mentioning. Instant Wrinkle Reducer also has a natural moisturizer called hyaluronic acid, which occurs naturally in the skin and decreases with age. You probably know Skinception best as the company behind Kollagen Intensiv, Dermefface FX7 scar removal gel and Skinception Argan Oil, among others. 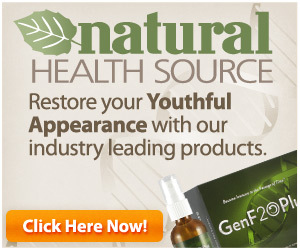 It’s a small company that makes an exclusive line of anti-aging skincare products with an excellent reputation. That’s reassuring because it tells you where the product comes from, that there’s plenty of science put into it, along with live customer service seven days a week and a 90-day money-back guarantee. This might just be the best anti-aging product you ever buy. 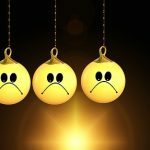 It’s quick, effective and you’ve got 90 days to try the product and get your money back if you’re not happy. Trust us, you’ll be very happy, and quickly get those comments about how you look incredible – did you just do something? 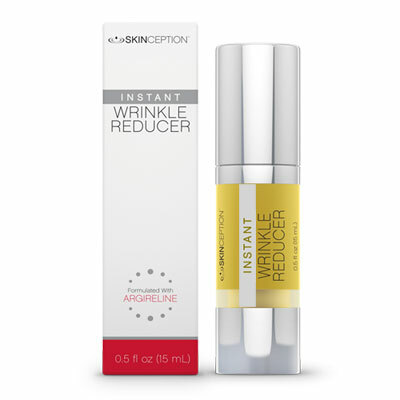 Buy Instant Wrinkle Reducer and you’ll see changes fast.